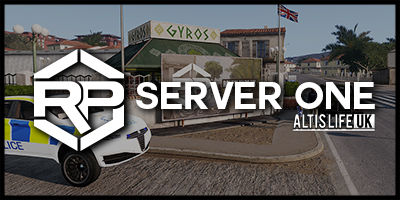 This is the original Altis Life UK server that first opened its doors on the 20th of February 2014 filling up on its first day and has been packed and popular as the home of Altisan's ever since! 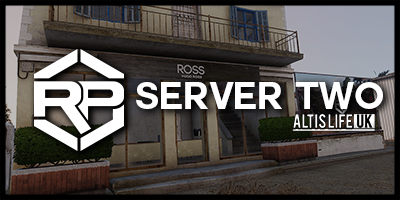 This server is online 24 hours a day 7 days a week for you to enjoy and Roleplay on the sunny island that we all love! 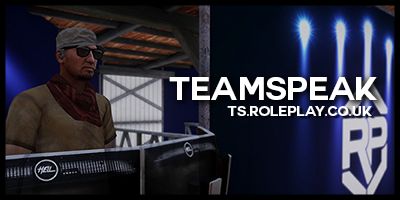 Our Teamspeak is on its own dedicated box and online 24/7 - Everyone is welcome even if you are not currently Roleplaying on our servers and enjoying other games. Please take note of our teamspeak rules - If you have any questions please join teamspeak and join the member support rooms.